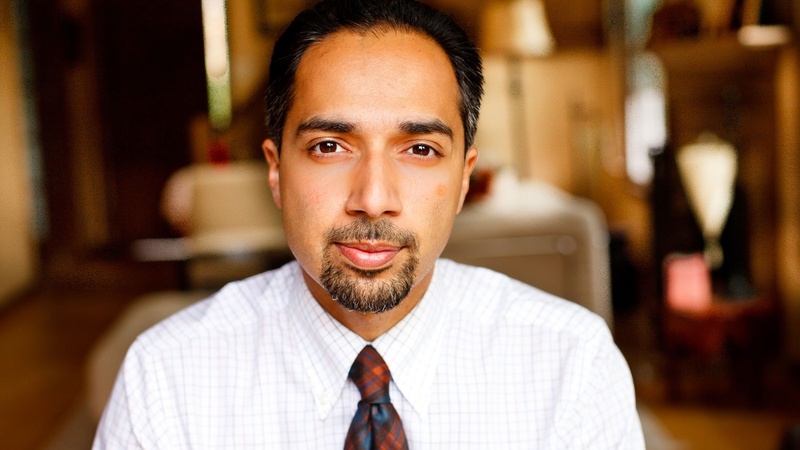 Trita Parsi is an expert on US-Iran relations and has written extensively on the subject. His most recent book is “Losing An Enemy: Obama, Iran and the Triumph of Diplomacy.” In their conversation, Parsi and host Robert Scheer discuss how many in the United States government want Iran to continue to be an enemy even though that may not be in the US’ best interest. Parsi tells Scheer that while Israel and Saudi Arabia seem to have little in common, they have been long united in their fear of the US normalizing relations with Iran. And, Parsi tells Scheer that while the United States has historically viewed Iran in simplistic, black and white terms, he believes the complexity of the country and its people will help bring about change.